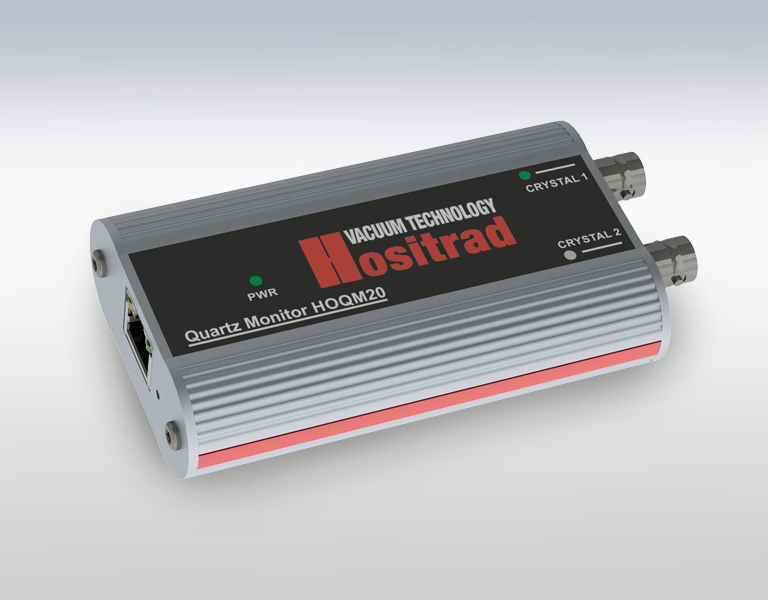 The HOQM20 combines simplicity of operation with unrivalled accuracy in a compact form factor, delivering precise measurements at one of two available unit resolutions: 0.1 or 0.01 Hz resolution. In addition, this unique instrument boasts two independent measurement channels and also features ModBus protocol for implementation in both laboratory and industrial applications alike. External oscillator option extends functionality in distributed systems where cable lengths brings some limitations.